Business lending grew to 4.1% even as loans to consumers softened. 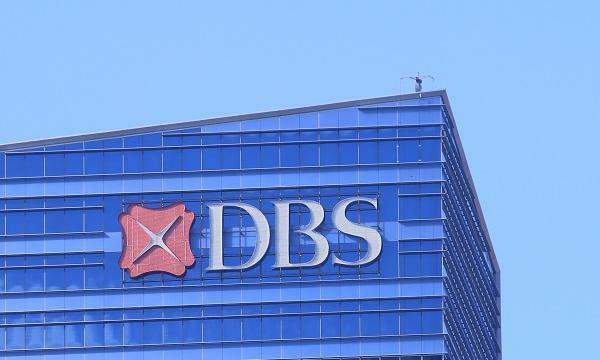 Singapore banks closed the year on strong footing after loans picked up pace to 3% YoY in December on the back of strong lending activities to businesses, according to OCBC Treasury Research. For the full-year period, loans grew by an average of 4.7%. Corporate loan growth stabilised at a three-month high of 4.1% YoY in December from 3.3% in the previous month although this is still lower than October-November levels. The sentiment, however, is noticeably more muted on the consumer front as loans continued to taper off to 1.5% YoY in December from a healthy 5.2% in January 2018. The headline figure marks the slowest pace of expansion since September 2006 as housing loan growth cooled to 2.0% to mark the slowest pace of expansion since at least January 1992. Housing and bridging loans, which account for a third (30.4%) of Singapore banks’ total loan portfolio, is tipped to continue trending downwards as tight restrictions and higher borrowing costs take its toll on property purchases. General commerce loans also shrank for the fourth straight month by 4.1% in December although loans for building, transport and business services performed strongly after growing 12.5%, 10.1% and 9.5% respectively. “For 2019, we expect that bank loans growth may remain soft in the coming months amidst cautious business and market sentiments, notwithstanding that the US Federal Reserve has essentially signalled no conviction to hike amid the current economic and market uncertainties,” Selena Ling of OCBC said in a report. Loan growth is set to further drop to 0.5% by end-2019 as the commercial banking sector takes a heavy beating from the slowing housing market and decelerating Chinese economy , according to Fitch Solutions.